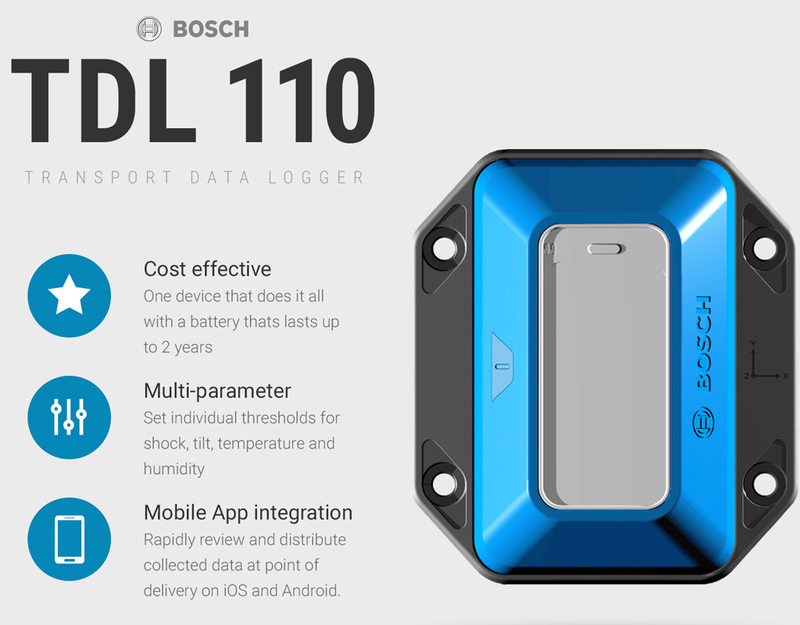 Bosch connected devices are high quality, cost effective data loggers delivering an innovative solution for the supply chain by capturing and distributing environmental trend and alarm event data using mobile devices. Bosch data loggers can measure shock, tilt, temperature and humidity at user defined intervals on a smartphone.  Alarm monitoring at fractions of a second coupled with simple configuration and one button report distribution add up to an unbeatable, user friendly supply chain solution.